Learning how to read our birth chart has many benefits, amongst them is the identification of what elements are lacking, thus allowing us to activate heaven luck by enhancing that missing element in our daily lives. 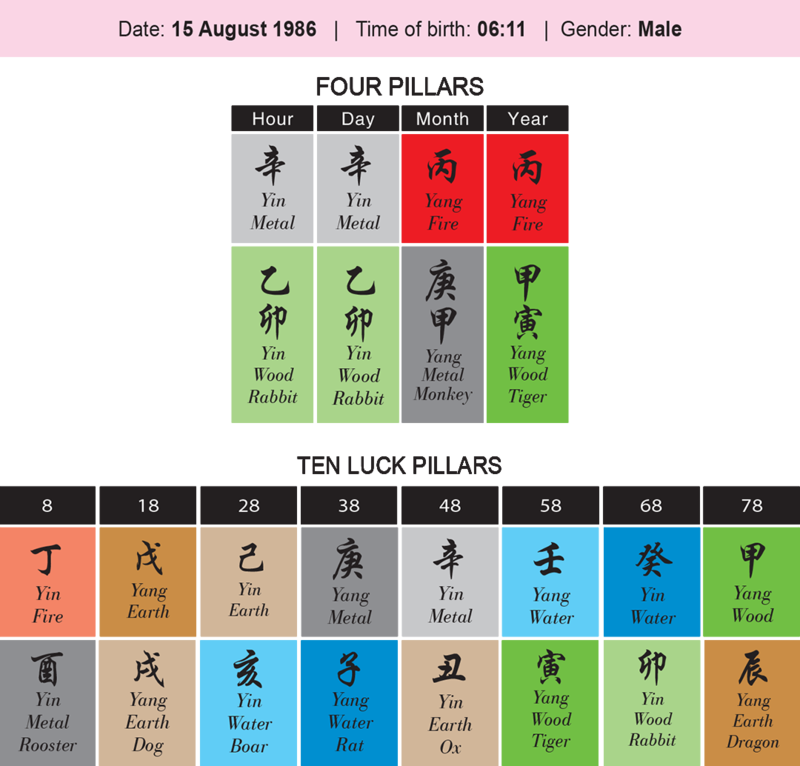 Finding out what animal clashes, if any, are in our chart, also allows us to be able to put into place the correct remedies. As a Paht Chee consultant, I have come across many clients who complain about their apparent lack of progress in their pursuit of wealth. And since money is very important in this materialistic world of ours, I would like to share with everyone a simple yet very effective method of improving or enhancing our income and thus our wealth luck. 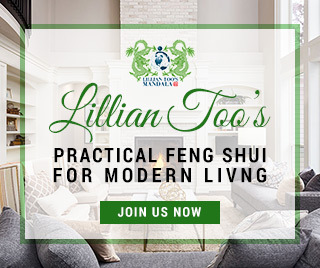 The secret is to identify the animal sign that corresponds to our “wealth zodiac”, and then to activate that specific animal by placing some table lamps in that animal’s specific corner in our living room as well as by carrying a figurine of that zodiac animal at all times. To begin, you will need to print out your Paht Chee chart by using this link here. Below is a sample Paht Chee chart. Now, we can see that this chart is clearly lacking Water as well as Earth. So we know that we need to strengthen these two elements. To enhance Water, we can use the colours of blue or black; in addition, we can also place some water features in the living room, preferably in the North, East, or Southeast corners. To enhance Earth, you can always wear one or more natural crystal bracelets of amethyst, citrine or quartz crystal. Next, we look at the Earthly Branch animals, and for this chart, we find that Tiger and Monkey form a Tai Sui clash. The simple remedy is to always carry the Tai Sui Amulet in your pocket. 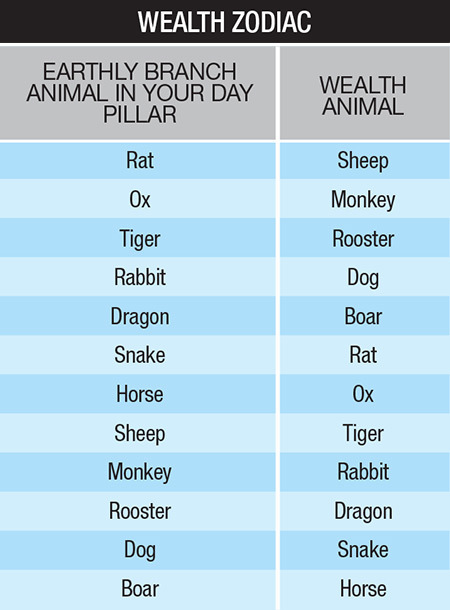 Next, look for the animal sign in the Day Pillar, and for this chart, it is the Rabbit. Now look at the table below and you will see that the Dog is this person’s wealth zodiac. He should place a table lamp in the Northwest 1 corner of his living room, with 9 Dog Figurines lit up and he should also carry a small figurine of the Dog with him at all times. 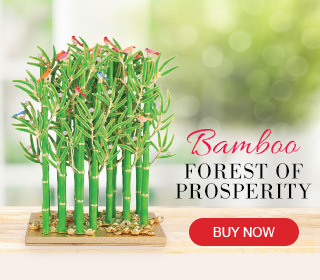 This is an extremely simple yet potently effective method of using Paht Chee to improve your wealth potential, to help your cash flow, and to ease you of any financial worries that you may have.